FIRST LOOK! 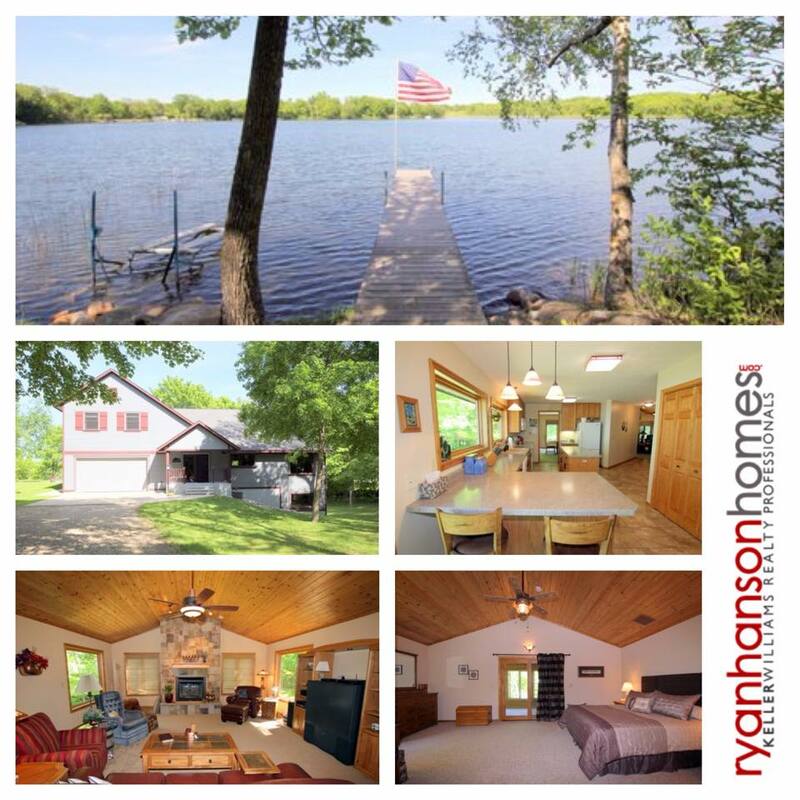 Unparalleled privacy with 3 bedroom, 3 bath home on Tonseth Lake near Erhard! FIRST LOOK! Find unparalleled privacy on Tonseth Lake near Erhard. This secluded 3 bedroom, 3 bath home on nearly 4 acres features tile flooring, gas fireplace, master bedroom and bath, walk-in closets, cathedral ceilings, central vacuum system, deck, patio, and 2-stall garage, storage shed and garden shed for all your storage needs. Tonseth Lake is a 156 acre lake with 27 ft depth and 13.70 ft water clarity. All this for $399,900!